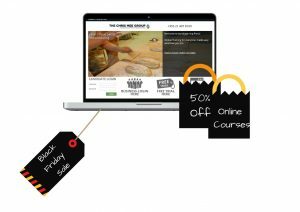 Sign up to our database to receive Your 50% Off code for Online Training Courses! Don’t delay – Only the first 50 Sign-Ups will receive this Massive Black Friday Discount!! See our full list of online courses HERE! !